Looking for custom tinted glass? Since One Day Glass is a flat glass production facility, we’re not going to manufacture a replacement car window, since auto glass is usually curved in some way. The tinting process is very different to auto tinting. Instead of adding a colored film to the surface, we use colored glass where the color is part of the glass. That material is what reduces or changes the color of light coming through it, so that it appears darker or colored differently. There are many benefits to having tinted windows in a home. While these windows aren’t usually tinted as dark as some car windows, they still can restrict some of the effects of solar energy. Many kinds of flooring, furniture and fabrics can become subtly discolored or damaged because of long-term sun exposure, so tinting can help to mitigate those effects. Also, in living room situations, sometimes a properly tinted window can reduce incidental glare on TV and computer screens. Since our glass tints are through the entire thickness of the glass, it is more durable and will not rub off like tinted films will. Glass tints of the same color will appear darker with thicker glass. Look at the color charts by thickness to see how the tint will affect darkness. 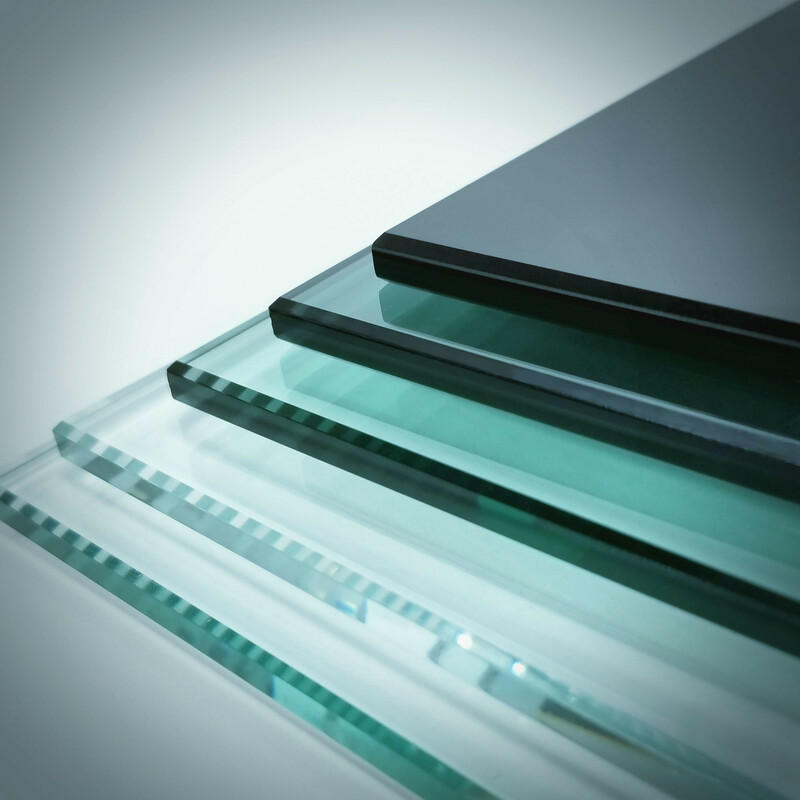 At One Day Glass we carry glass in several different tints, which vary according to thickness. And we can cut tinted glass within an industry-leading 1/16th-of-an-inch cutting tolerance, which means we can match your exact specifications. Check out our tint samples and see if tinted glass might be a good fit for your next project.